Thank you for choosing Pie Tap. 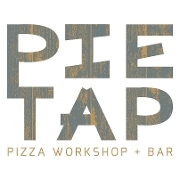 LIKE us on Facebook or check us out on pie-tap.com. When you arrive, please go to the Pie on the Fly Pickup area. Locate your order on the Pie on the Fly shelf, confirm your name, check your order, and enjoy. 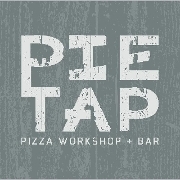 If you have any questions or need help, please ask any available Pie Tap staff.